We will be there to collect you from the airport, bus park, or anywhere else you choose. 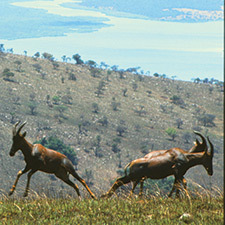 Discover Rwanda provides the best value accommodation and associated services in Rwanda. We have backpacker hostels in Kigali (Capital City), Gisenyi (Lake Kivu) and Kayonza (Near Akagera Park). 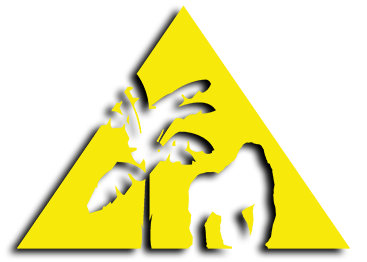 Our properties are a blend of budget/hostel style accommodation and budget hotel rooms. Each hostel is unique and has a different theme, based around local cultures, art and design. 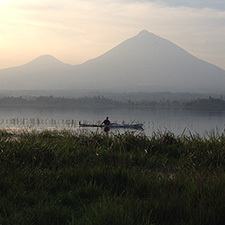 Explore the uniquely beautiful landscapes of Rwanda today. 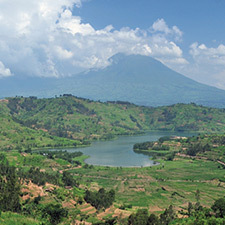 Discover Rwanda and Kingfisher Tours have teamed up to provide you with a unique and unmissable opportunity to go on a Kayaking Journey along Lake Kivu, starting at our own Discover Rwanda Gisenyi Beach hostel. 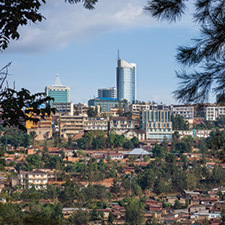 The Discover Rwanda Kigali Hostel – Rwanda’s first hostel and backpackers – located near the city centre on KN 14 Avenue, Kimihurura – is the perfect place for you to start exploring the heart of Africa. The Hostel, located near all amenities, boasts great value accommodation, a fun atmosphere, excellent customer service, a wealth of information about what to see and do. We have plenty of great discounts and offers for individuals and groups when booking directly through our website. You could also email or call us for customised itineraries for groups and individuals at rock bottom prices!